1. how beautiful is this watch?! had it finally delivered on friday to my doorstep! so so so exciting. ugh the detailing and the gold and the white and everything about it is perfect. 2. thursday night blessed me because even though work was crazy with mother's day fast approaching, i got to stay at the grand hotel for a night with some friends! 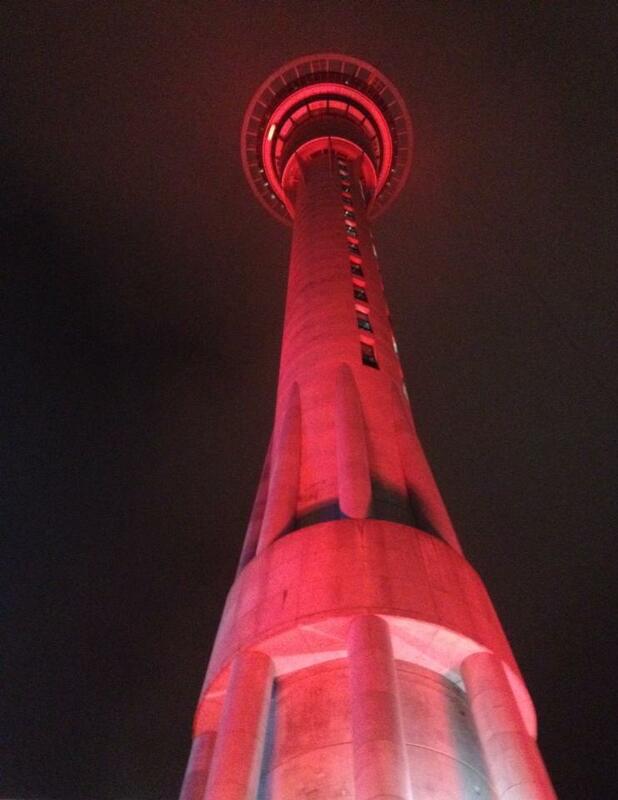 look at the sky tower! we were all busy doing work/writing assignments/pretending cushions were bazookas but we ate all night. literally. 4. i did a personality test. this is me. 5. this paella recipe. i can't even deal. so many colours!!!! i want it. 6. saw bad neighbours tonight and it was so good! zac efron and dave franco *u* and also stella is literally the cutest baby alive. 7. check out this awesome video my friend made! takes some real talent to edit videos and know about all that camera jazz. easter camp highlights 2014. i miss tribal wars!!! 8. went to a restaurant today and ate lots and lots of food. 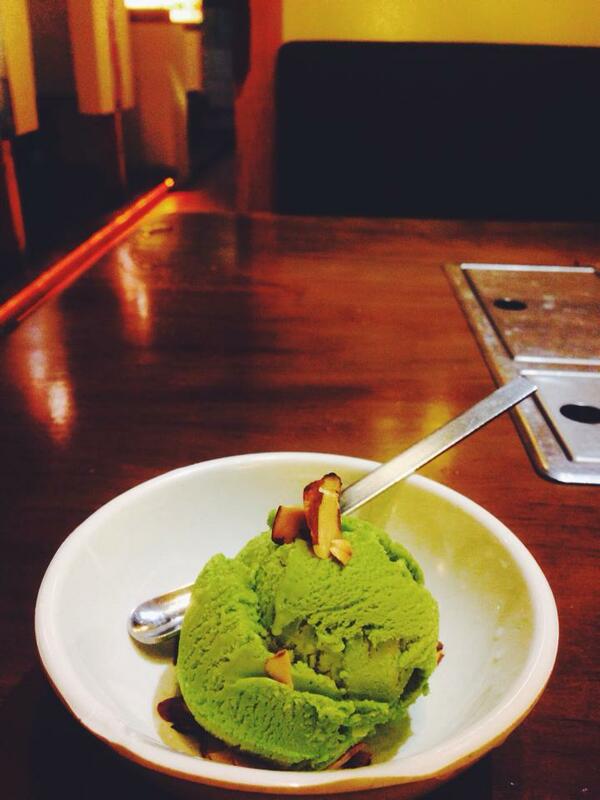 ended it with the green tea icecream above. yum. that post will come later on in the week! watch this space! 9. molly makes me want to live on a farm.